Riverside acquired County Heritage, and began to shape the next chapter of this story now known as Riverside Millwork Group. 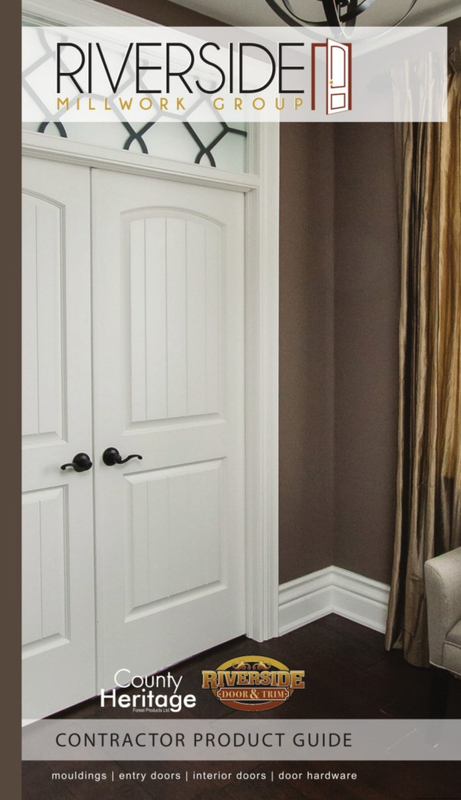 Riverside Door & Trim began business in Kitchener, Ontario, as a trim and door contracting company. County Heritage Forest Products began a long standing tradition of providing quality, manufactured interior building materials and service to the Southwestern Ontario market. 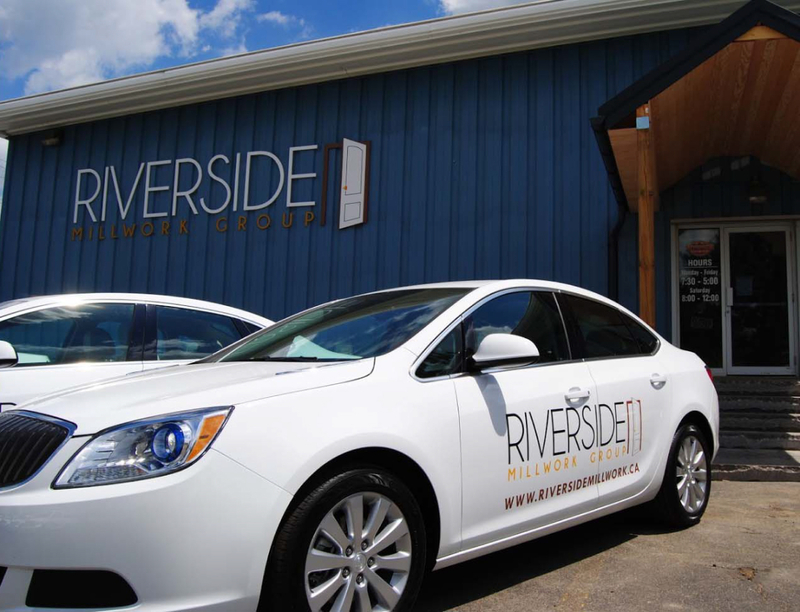 In the first decade of operation, Riverside saw significant growth. Progressively along the way, new products and technologies were adopted to support the evolving needs of the interior building materials consumer market. Every project has a unique solution, which we arrive at with you. We understand that each customer has unique needs that often require us to challenge our boundaries and explore new concepts. No matter how challenging a project can be, we pride ourselves on upholding the highest standards of customer service. The collective years of experience at Riverside Millwork Group can literally be measured in centuries! A great number of our staff have dedicated themselves to life-long careers in our operations, becoming master of their craft and mentors for their team members. Similarly, our sales team includes experienced trades and craftspeople who are fully versed both on and off the tools, enabling them to educate our customers resulting in improved and inspired project solutions. 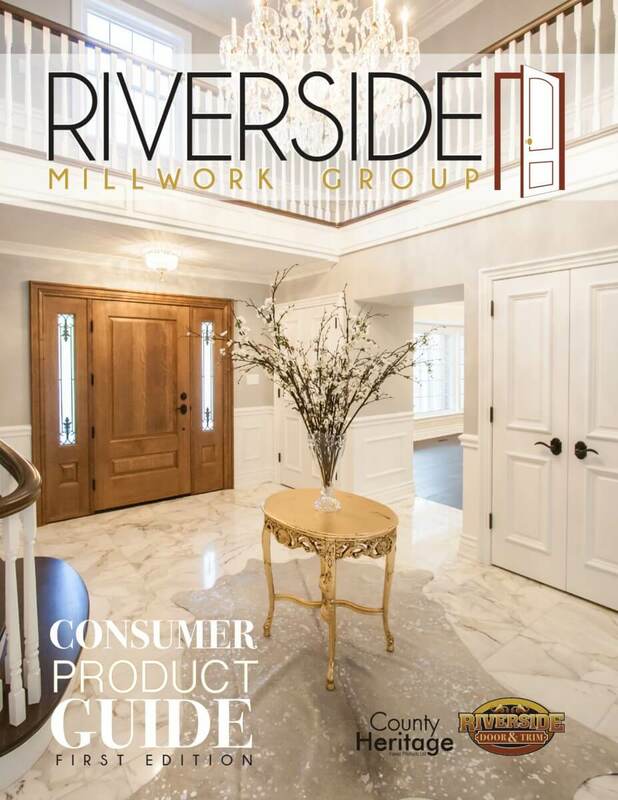 Riverside Millwork Group believes in continuous improvement; of our products, our process, and of ourselves. We are a diverse team of professionals committed to keeping our skills and technologies relevant, and we strive to be leaders of innovation in our industry. What sets us apart from our competitors is our consultative approach to project management. From the early concept stage, through design, manufacturing, delivery and installation, we are in constant communication with our customer - confirming every detail along the way. We are committed to providing the best possible value, and we do this by suggesting products and services that we believe are best suited to your needs.